Right Surveyors have four practices operating in the South East. Below, you’ll find the name, local director and territory of each surveying practice. The area each practice covers has been highlighted as orange in the thumbnails below. County borders are signified by a dashed white line. 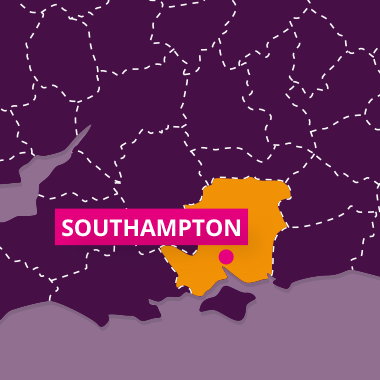 Richard Clayson heads this practice covering East Sussex and West Sussex. Ian Dony heads this practice covering Berkshire, Gloucestershire, southern Wiltshire and southern tip of Herefordshire. 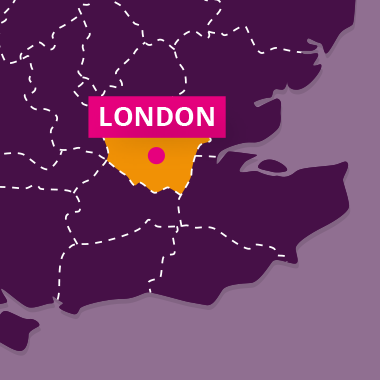 Alistair McGill heads this practice covering the whole of Greater London. Right Surveyors Hampshire & Wessex Ltd is a practice covering the whole of Hampshire and South West Surrey. If you are in any doubt as to who you need to contact, or if you can’t see your area in the maps above, fear not! Contact us and we’ll scour our large network of property professionals to put you in touch with an approved partner.